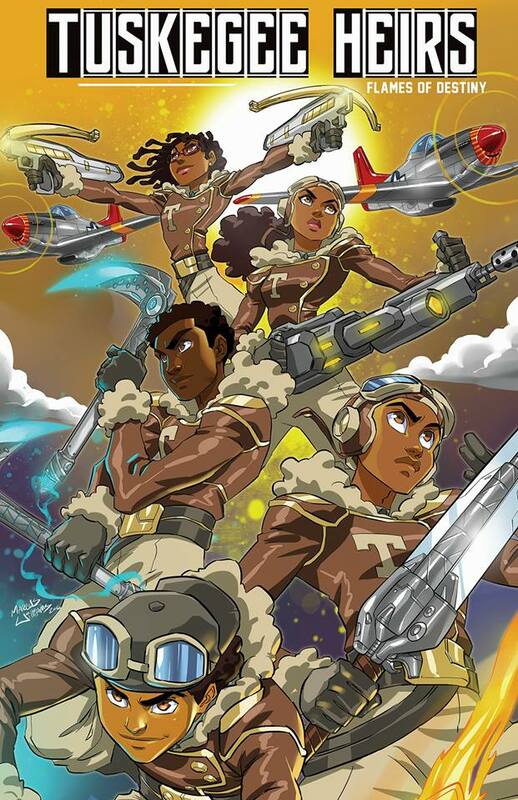 Tuskegee Heirs, created by Marcus Williams and Greg Burnham. 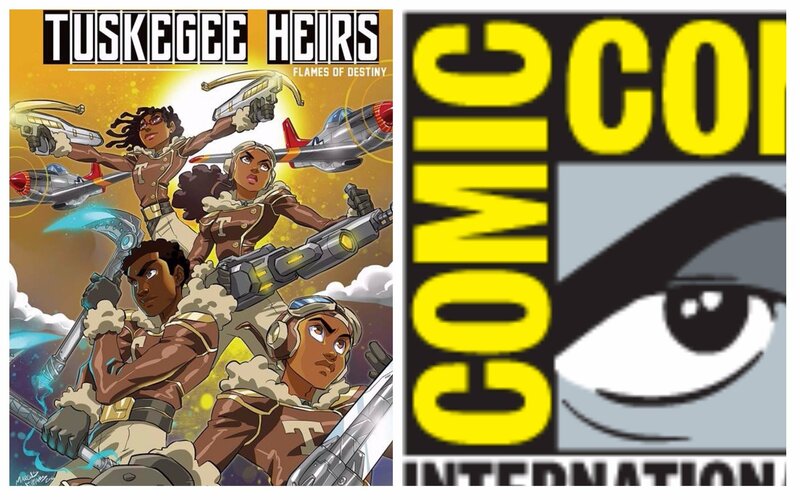 BlackSci-Fi.com continues it’s coverage of San Diego Comic Con (SDCC) 2017 with info on the appearance of the Tuskegee Heirs creative team of Marcus Williams and Greg Burnham. 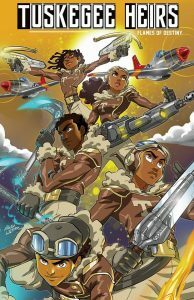 They will have comics, posters, and other Tuskegee Heirs related merchandise on hand. The team of the popular comic book series will be on hand at SDCC in the Exhibitor Hall at Booth #1235. Visit the creative team at Booth #1235 at SDCC, and head here for more information about the series.